Winter is here, which means ice, polar bears, and penguins. 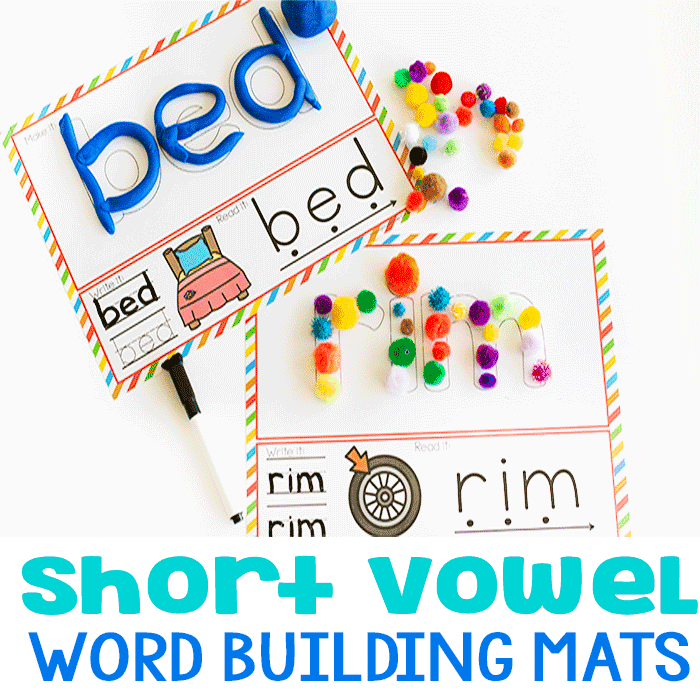 One of the fun parts of working in early education is all the fun crafts you can do with the kids to fit whatever learning theme you’re currently working on. 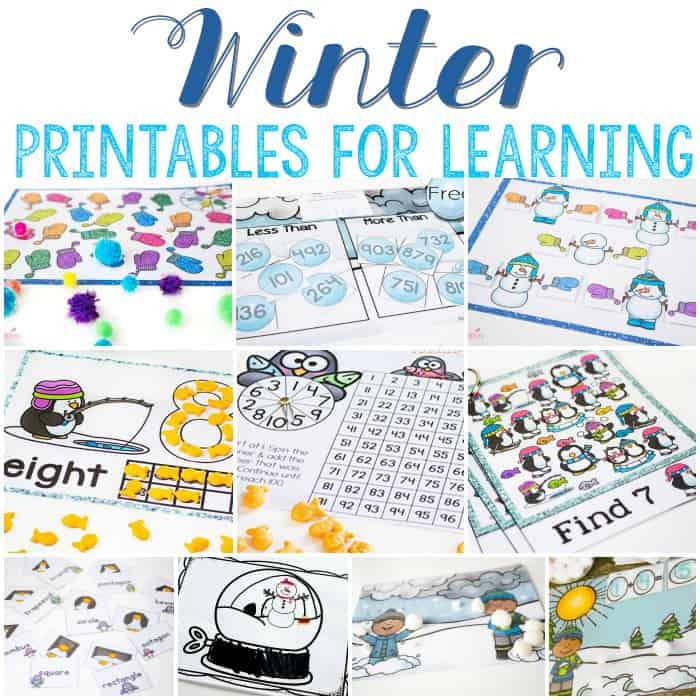 You can use this fun penguin hand print craft when you’re completing a winter theme, penguin theme, or letter P theme! 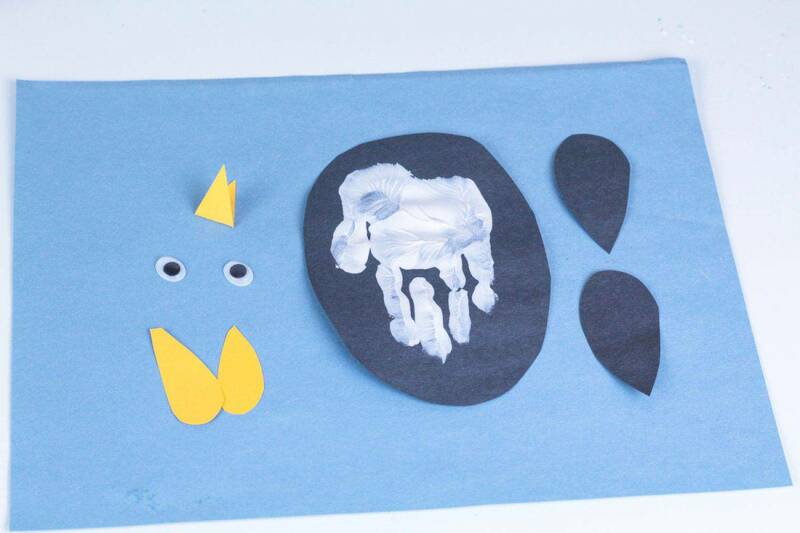 This craft will be one parents will treasure because it freezes the child’s hand print in time. 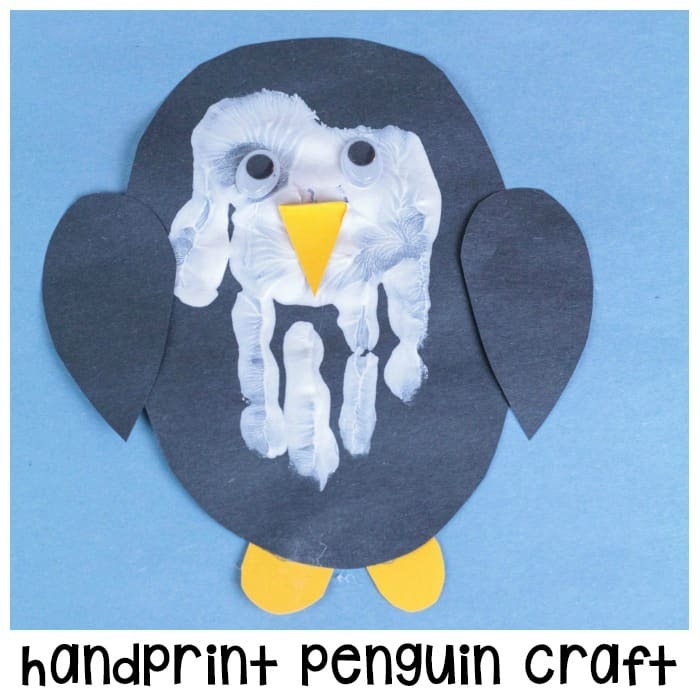 Kids will say “AWW” when they see this adorable hand print penguin craft! 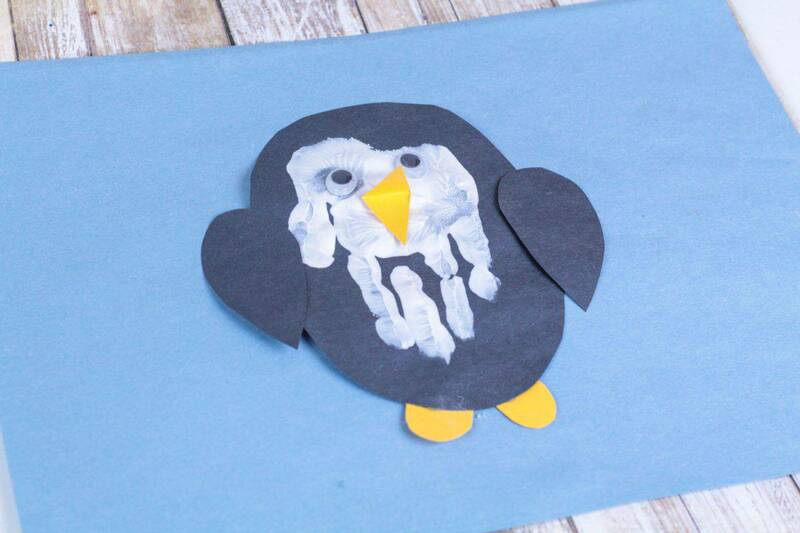 Transform a hand print into an adorable penguin for a fun winter craft. 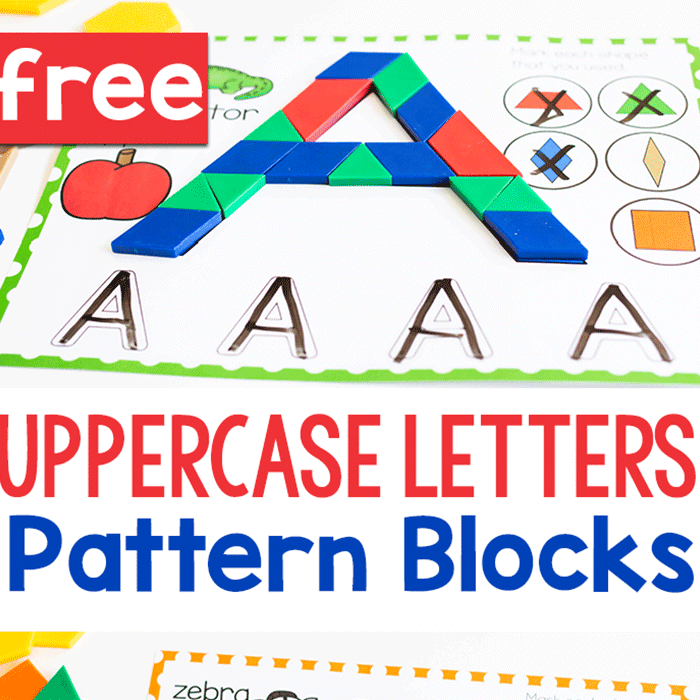 Gather your materials before starting this craft with the kids. You may want to have the kids dip their hands in paint one at a time if you’re doing it with a large group. This way, the paint stays where it belongs and not all over your room. 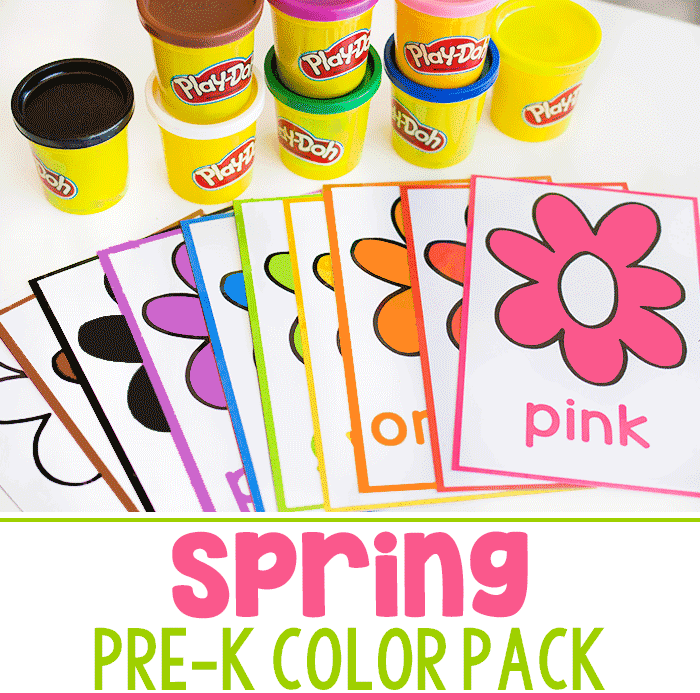 You’ll also need blue and black paper, white paint, paper plates, yellow paper, googly eyes, glue sticks, and scissors. 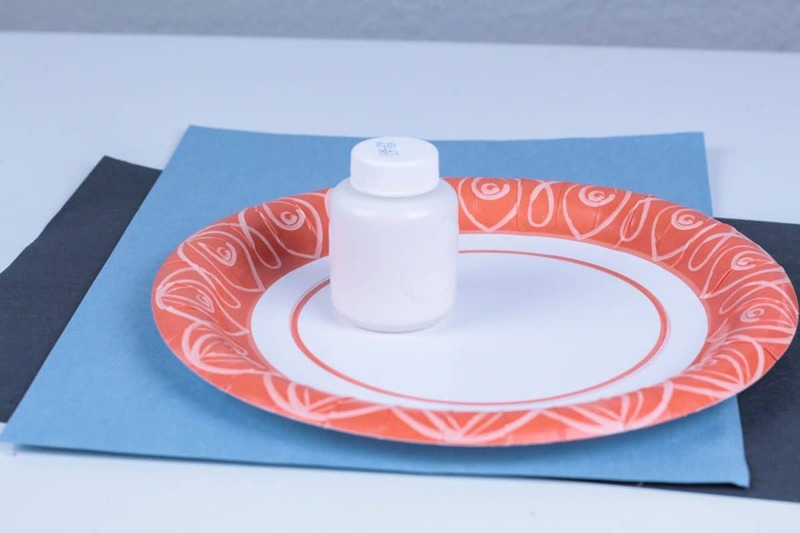 Pour a blob of paint onto a paper plate and spread it out around the center of the paper plate. 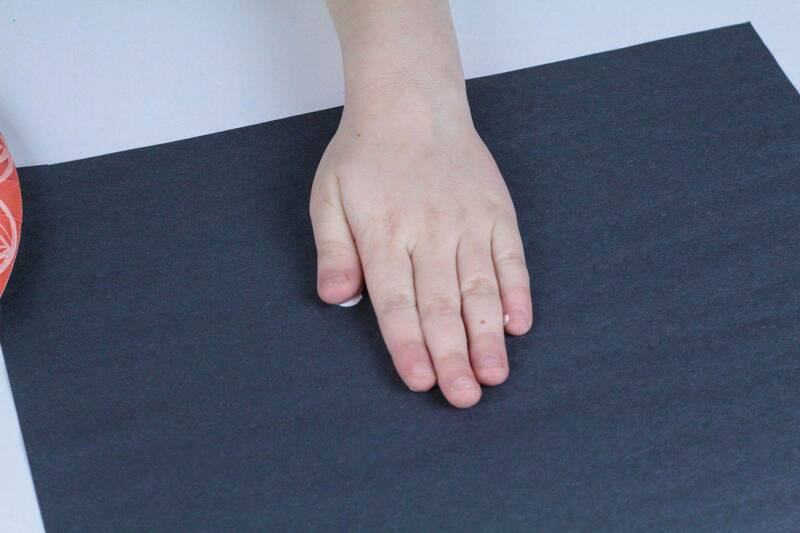 Help the kids carefully dip their hand into the paint, then hold all their fingers together as they stamp their hand print onto the black paper. Let dry. Cut out two legs, a beak, and two wings from yellow and black paper. 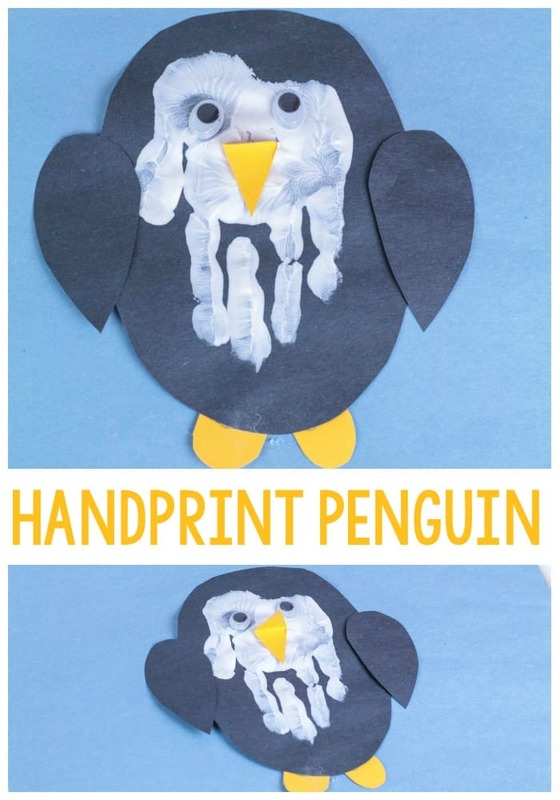 Once the hand print is dry, cut an oval shape out around the hand to complete the penguin’s body. Glue the beak, feet, wings, and eyes to the penguin. Glue the penguin’s body to another piece of paper to secure it. Make sure each child writes their name on their hand print penguin so you know which penguin hand print belongs to which kid.